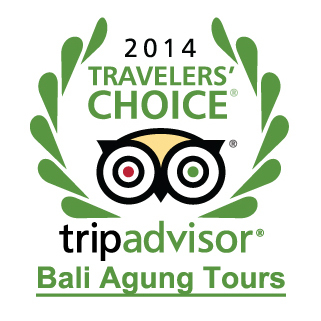 BALI AGUNG TOURS PHOTOS: 1000 Happy customer can't be wrong! 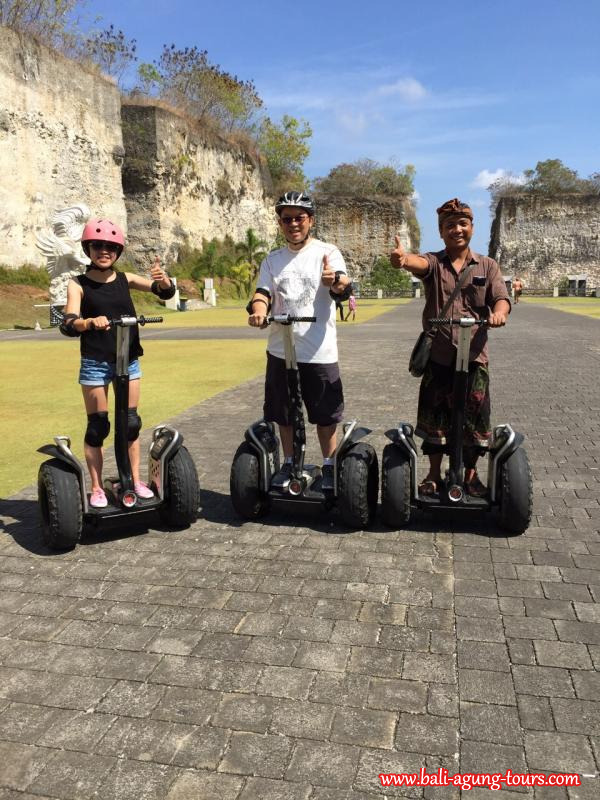 Play segway at bali cultural park (GWK), strolling around at lotus pond area. Very handy and easy to control, this toy is worth to try. Cost IDR 50.000/10 minute. Enjoy !